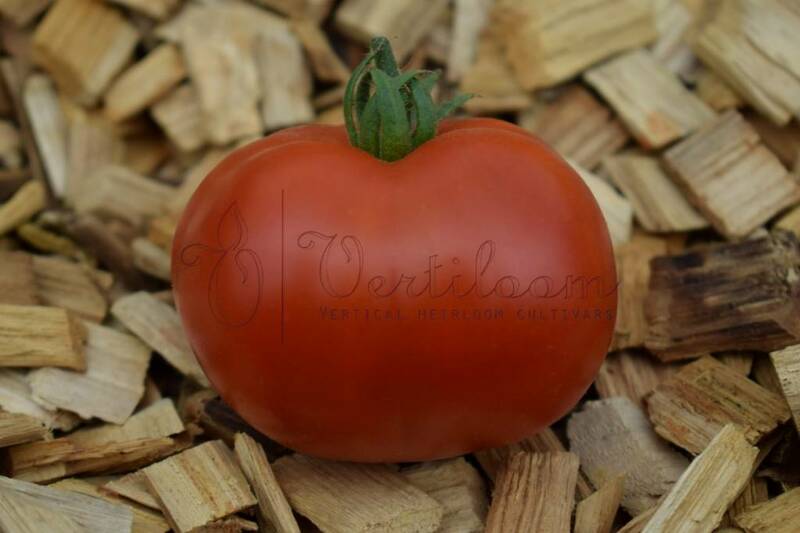 A so called disappeared heirloom from the Gent region, Belgium, from around the 1950’s. Obtained from the Luc Fichot collection. Round (sometimes very soft ribbed) Red fruits from 60 to 120 grams. 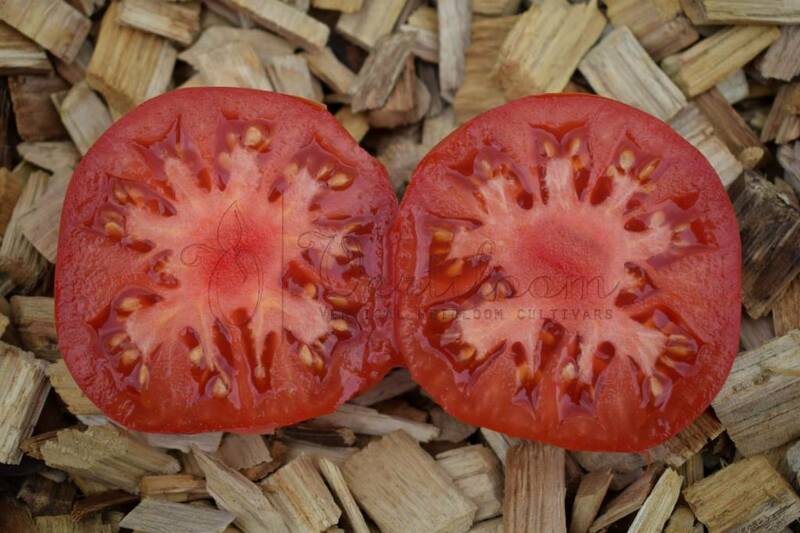 Old red heirloom tomato taste. Indeterminate with medium vigor, high yielding. Many thought this strain was lost, extinct, but here it is!